Traveling by plane to our Fiskesenter is possible with two airports within reasonable driving distance. 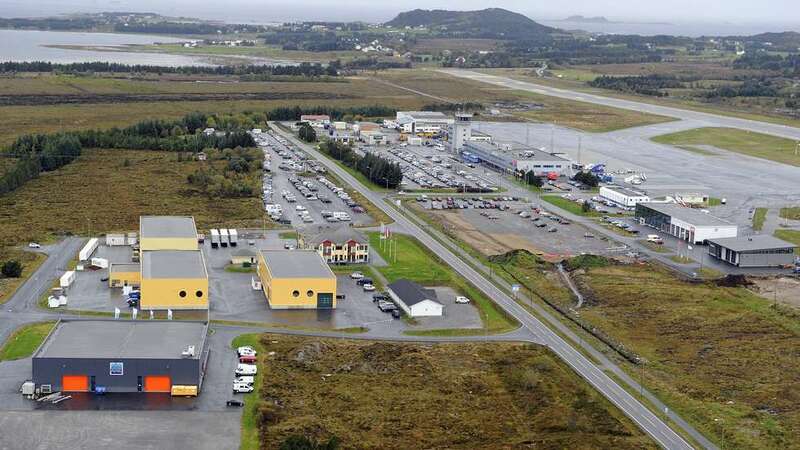 If you book a ticket to Ålesund Vigra airport, you are not far from us (no more than 70 km). There is a direct flight from Amsterdam to Ålesund with KLM, which takes about 2 hours. If you book a ticket from Schiphol AMS flight to Molde Norway its not as direct – you will have to take a ferry crossing afterwards lasting about 50 mins. Your total travelling time will be at least 5 hours. Molde airport is about 40 km from Rekdal, excluding the ferry crossing. If you need a pickup at Ålesund Vigra please contact us for prices and availebility.